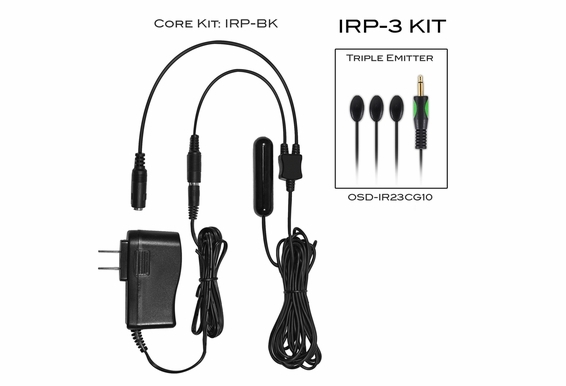 You won't need to install repeater hubs with our infrared IRP-3 triple emitter IR repeater kit from Outdoor Speaker Depot. 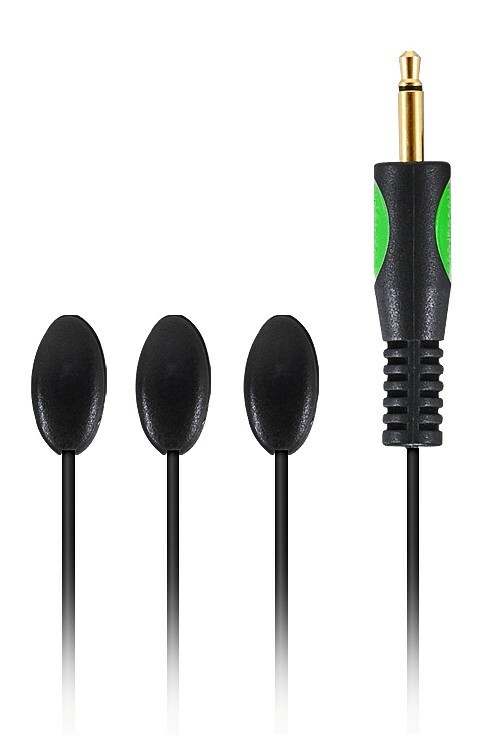 This kit includes a triple emitter to control three audio/visual devices. It's the easiest way we know to "repeat" remote control commands to DVR set top boxes, receivers, DVD players and other components behind cabinet doors. Because this kit is universal, it works with all CATV, IPTV, CCTV, DVR set-top boxes and receivers. 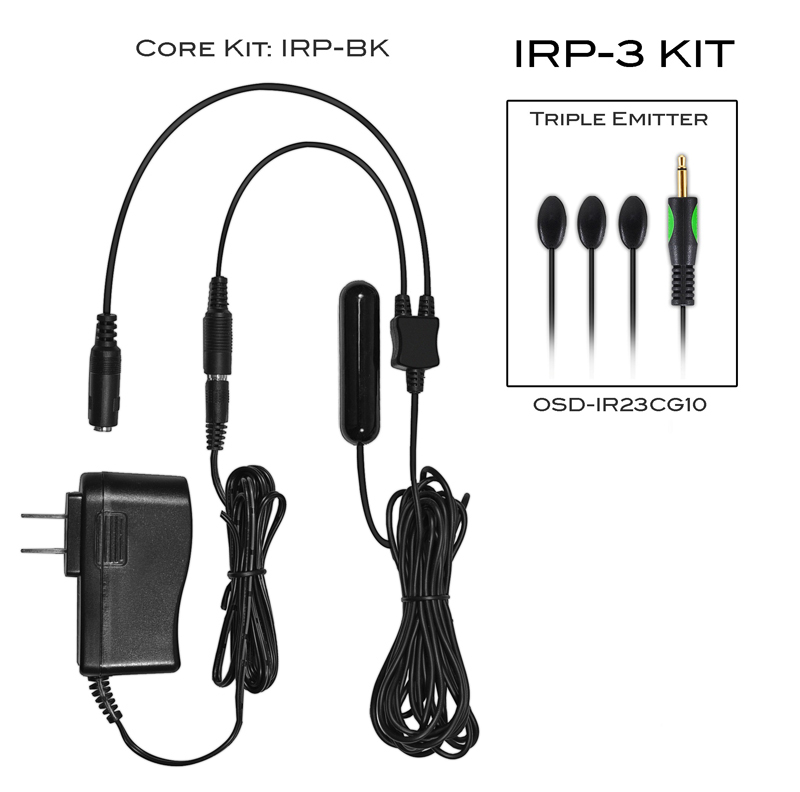 The infrared repeater kit works with all brands of audio/video equipment (output frequency: 30-60 kHz). It has a receiving distance of 12 to 15 feet. The out jacket is CL-rated for in-wall installation. 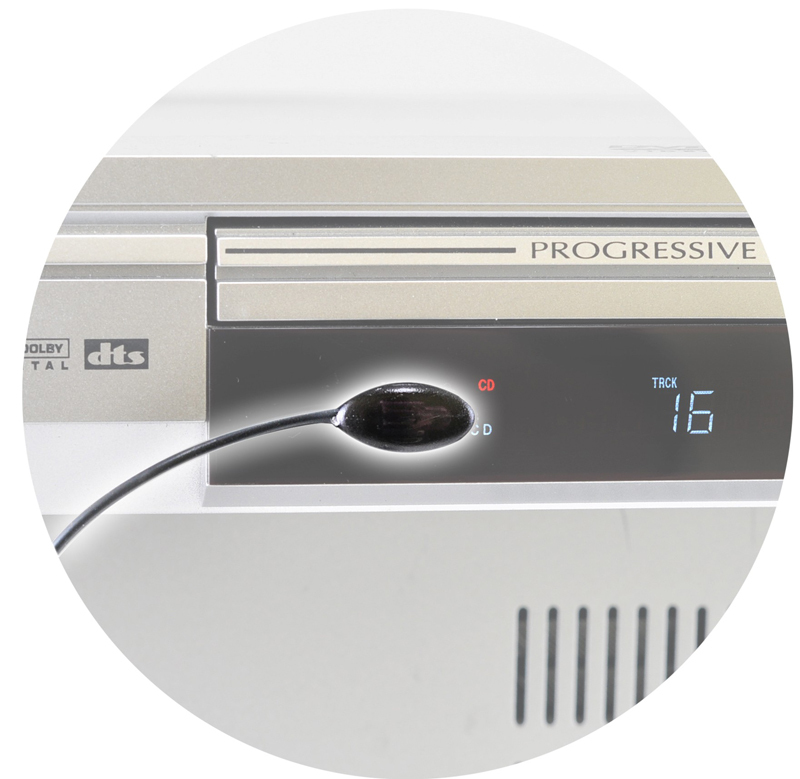 It attaches to any flat surface with 3M-brand adhesive tape. 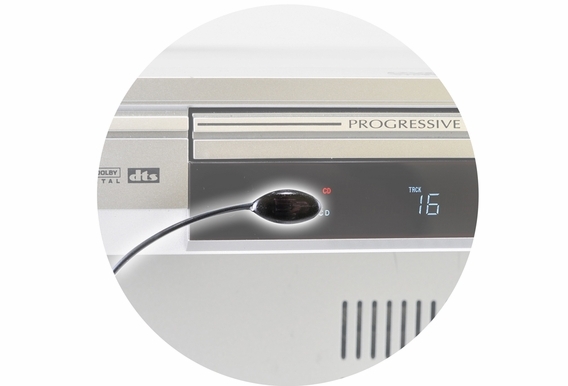 The dual frequency works with 38kHz to 56Hz compatible devices such as ATT-Uverse and Atlantic Technologies STBs. 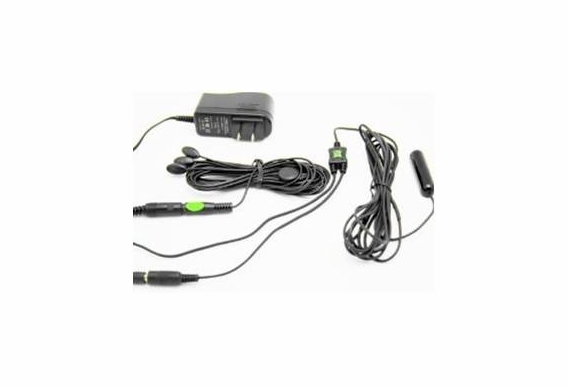 This kit includes a triple infrared (IR) emitter extender cable for three devices. 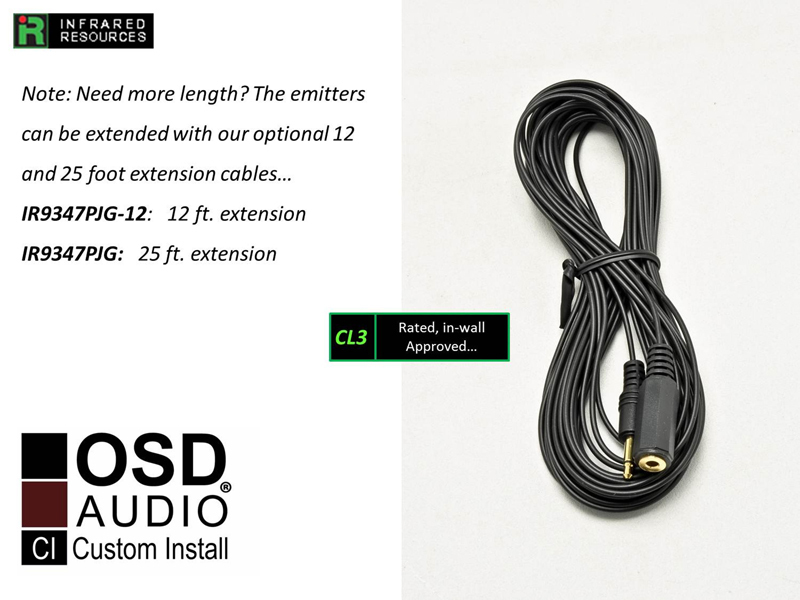 You can add length to your emitters with an optional 12-foot or 25-foot infrared emitter extension cable. 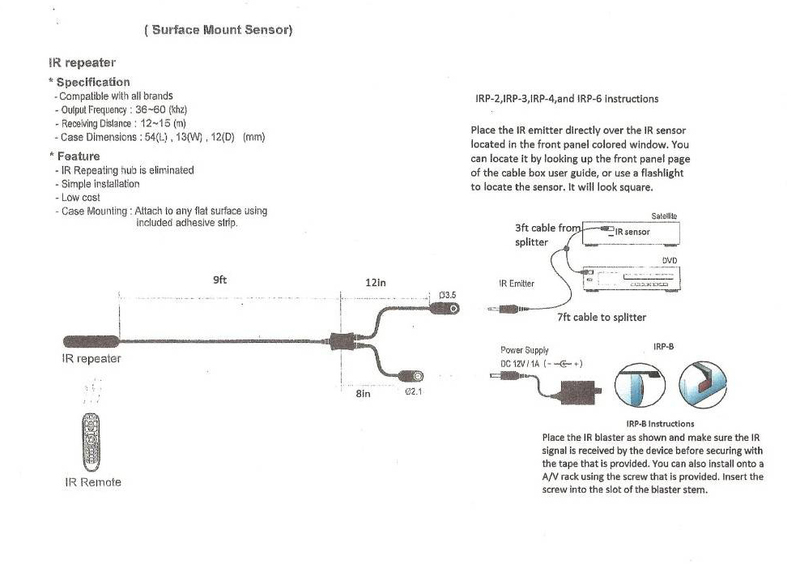 You can also expand how many devices are connected with our optional mono Y IR9324G adapters and additional IR23CG10 emitters. 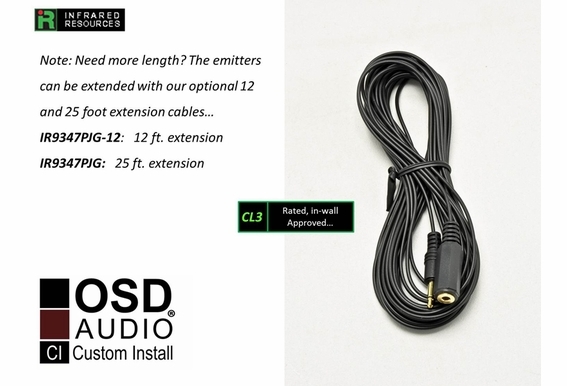 Need a longer lead on your emitters? 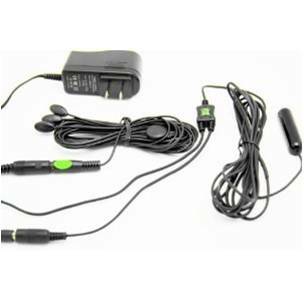 The IRP Kit can extend the emitters with either a 12 or 25 foot IR Emitter extension cable for additional installation flexibility! The triple eye IR emitter is fixed directly over the IR sensor located in the front panel colored window of the device you want to control. 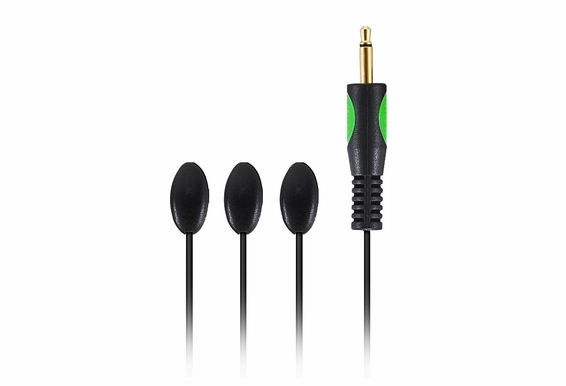 This kit contains a triple emitter for three devices but is expandable from by adding our mono Y adapters (IR9324G) and additional emitters (IR23CG10). Connect one end of the triple emitter to the splitter case, and the other end to the included power supply. 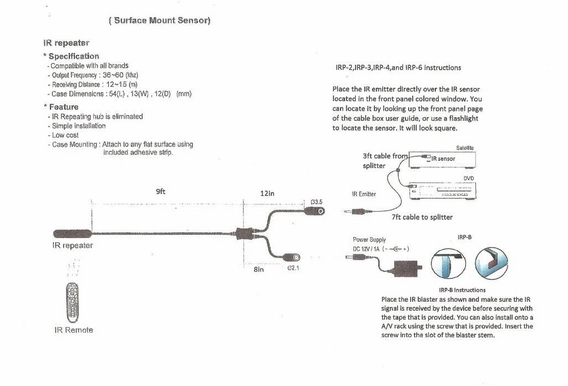 Attach the discreet receiver eye outside the cabinet then plug the kit into an electrical outlet. Now you're ready watch your favorite movie without seeing all those blinking red lights and black boxes!